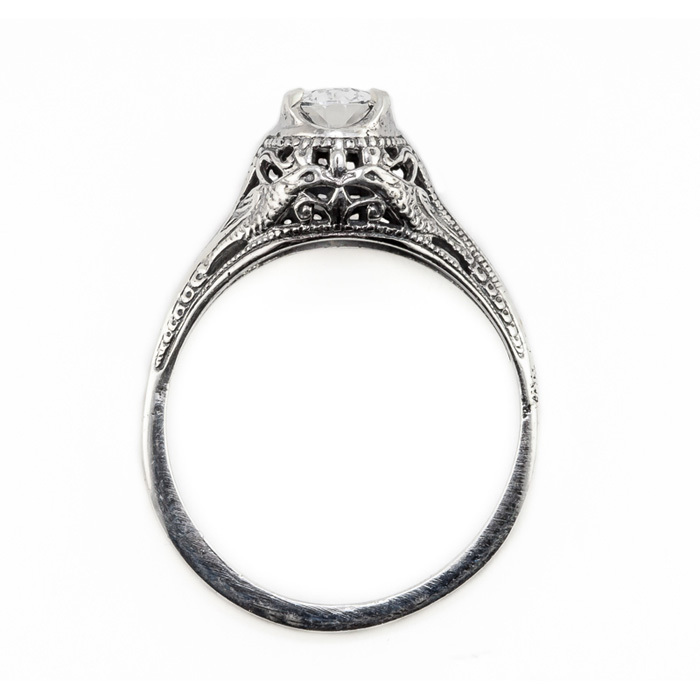 People will think you have won the lottery when they see this gem of a ring on your hand. Apples of Gold is known for providing the best in quality and design at affordable prices. For example, this vintage inspired ring with a marvelously blue topaz gemstone cut in an oval swan design will be the envy of all of your friends. 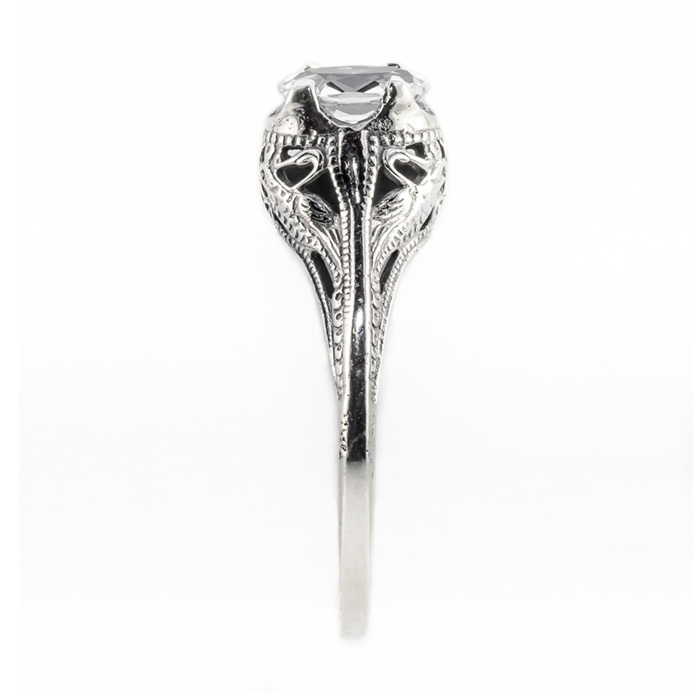 Set in shining sterling silver and measuring 7mm x 5mm, this eye popping ring is everything you wish for. 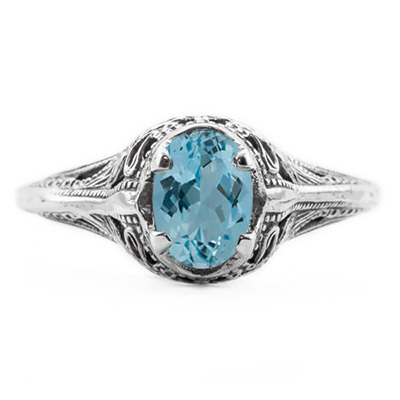 This vintage style blue topaz ring with sterling silver is a wonderful way to look like a million bucks. We guarantee our Swan Design Vintage Style Oval Cut Blue Topaz Ring in Sterling Silver to be high quality, authentic jewelry, as described above.